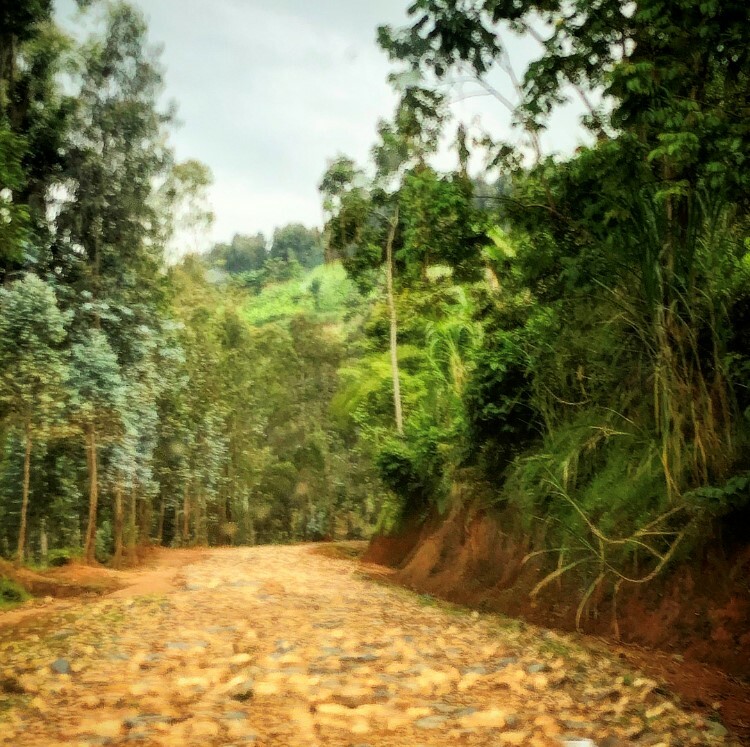 For Rwandans born after 1994, this trauma manifests differently for each individual. I’ve met with young men and women who lost most, or all, of their family members during the genocide. As one such woman succinctly reflected, “You feel that gap that you have, always.” These young adults have had to navigate the past twenty-five years while carrying their loss, depending on peers or remaining family members as they find their way. Many young adults who lost loved ones seek to remember through annual commemorations or visits to memorial spaces – for others, the pain is too much to participate. Some have sought out those responsible for the death of family members, seeking answers or closure. One young man who did so shared, “I [had] to go there and know what was in his mind.” Many children of perpetrators have too struggled in the aftermath of the genocide, with incarceration sometimes leaving responsibility for the household on the shoulders of young boys and girls. 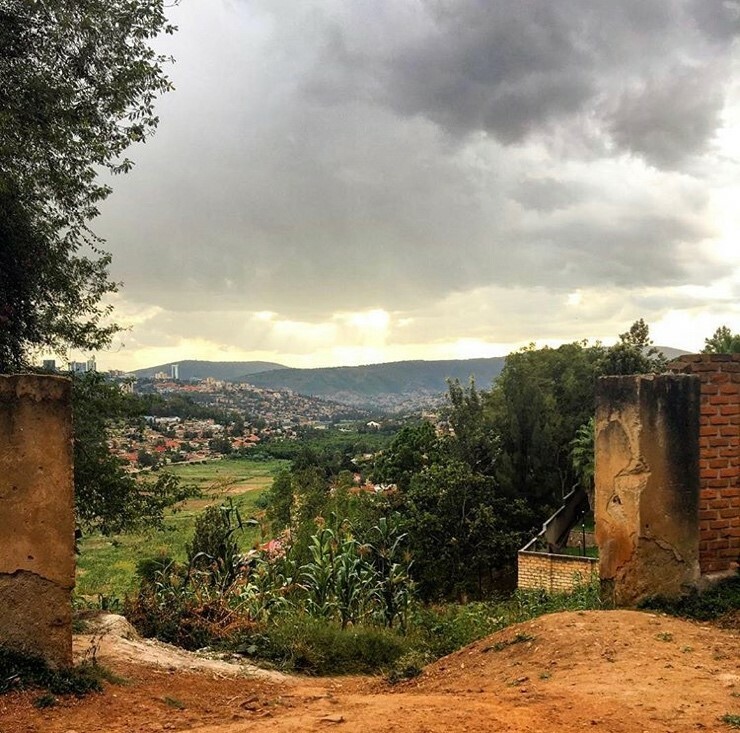 The genocide was communally-based and wide-reaching; most Rwandans are personally affected in some way, and they must seek to make sense of this past while they move forward with their lives. While this trauma has marred the trajectory of so many young adults, our conversations don’t solely dwell in tragedy. Interspersed in our conversations about memory are their goals, joys, and desires for the future. 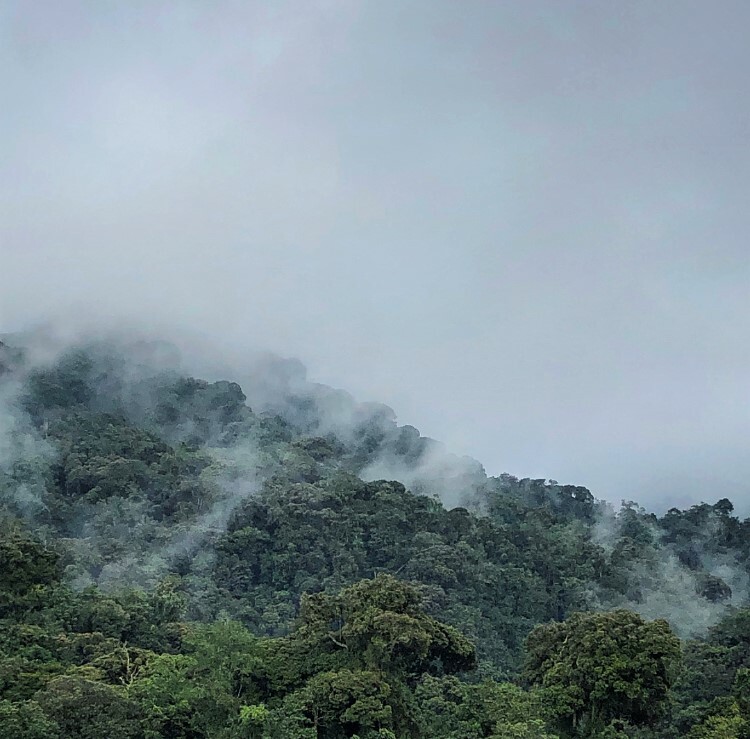 Many hope to be involved with tourism, showcasing Rwanda’s beauty to visitors. Some seek to thrive in the nation’s bustling business sectors, while others seek to create art that captures their journey. And more than anything else, interviewees express a hope for happy families and for peace. As one woman expressed, “What you’re looking is a better country, a better life, a better future.” As we remember the 1994 Rwandan genocide on its 25th anniversary, those depictions of the genocide, snapshots of the violence and suffering, again come to the fore. And the memory of those lost is essential. But we should also reflect on these next generations of Rwandans, those who live with these scars as they strive for their futures. And we must also reflect that no country is wholly defined by violence. 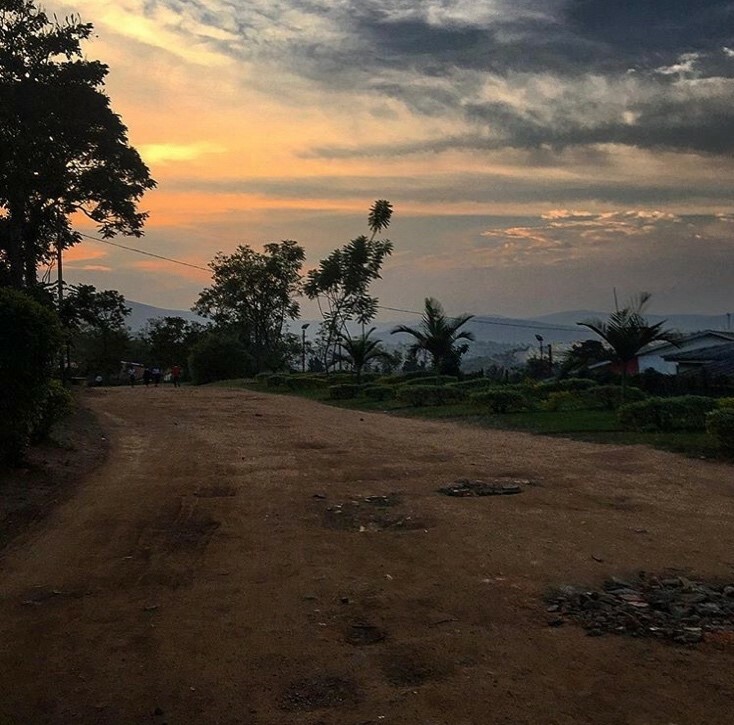 In the Global North, many know Rwanda solely for the 1994 genocide. But these young adults are among Rwandans who are advocating for a future shaped, but not defined, by the country’s past. Brooke Chambers is a PhD student in the University of Minnesota’s Department of Sociology. Her research interests include collective memory, cultural trauma, political sociology, genocide, and mass violence. Her current work examines generational trauma in contemporary Rwanda, with a focus on the commemorative process. She is the 2019-2020 Badzin Fellow in Holocaust and Genocide Studies.